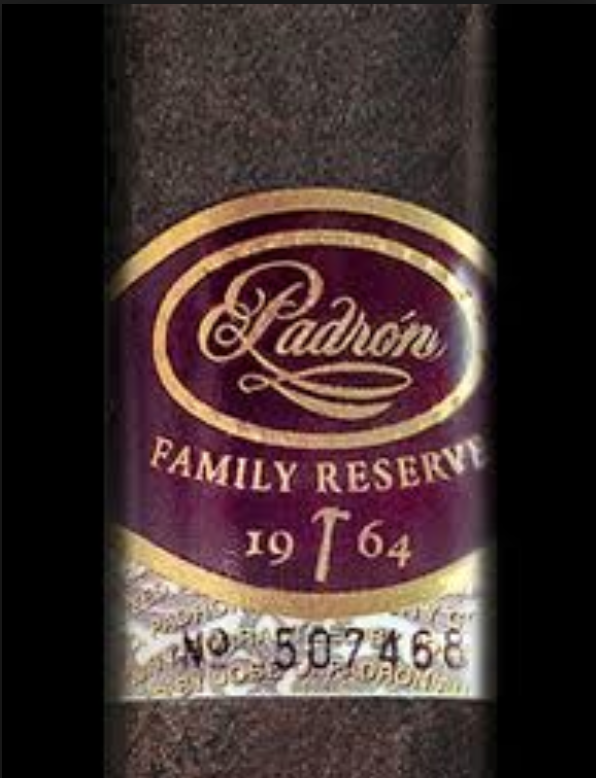 The Aging Room Quattro F55 Concerto was created by brand owner Rafael Nodal of Boutique Blends Cigars and cigarmaker Jochi Blanco of Tabacalera La Palma. The name Concerto is a nod to the musical background of Nodal, an accomplished violin player and pianist who began selling cigars in 2002, first under the name Oliveros. Blanco, who grows tobacco and makes cigars, turned to some of his homegrown leaves for the bunch and a rather unusual wrapper to cloak the Churchill-sized cigar.